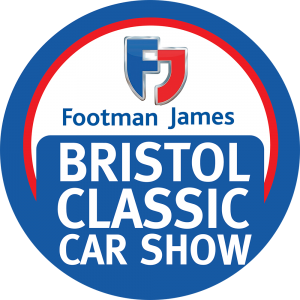 The Footman James Bristol Classic Car Show is the longest-running event of its kind in the UK with an incredible 37 editions under its belt celebrating everything from legendary marques like Jaguar and Rolls-Royce through to nostalgia-filled icons like Rover, Morris Minor and Volvo. Known and loved by many in the scene for its friendly atmosphere, the intrigue and interest starts the minute you get through the gate with the hundreds of vehicles which pack into the classic car park. The vast array driven in by our enthusiastic visitors creates one of the most impressive collections of privately owned classic cars you’ll see anywhere in the country. Our loyal car clubs never fail to impress either, and in recent years they’ve turned out in their masses each producing superb exhibitions – usually themed and nearly always made by their own hands. Providing our visitors with endless information about their incredible vehicles, these wonderful mini-communities help to keep the classic car scene alive. In the spacious halls of the Royal Bath & West there are a wide range of independent traders including specialist suppliers of parts, tools and vintage memorabilia, along with service providers. One of the largest areas is dedicated to a huge indoor autojumble where showgoers lose themselves for hours rummaging around the bargains in search of that rare find. A more recent addition to the event is the Classic American Car of the Year heat, which sees a winner picked to go through to the final stages of the prestigious competition final held at the NEC Classic Motor Show in November. And, as always, the weekend culminates in the Charterhouse Auction, where there’s always a fantastic line-up of classics waiting to go under the hammer. Visitors are free to browse through the lots on Saturday, with entry on Sunday by catalogue only. 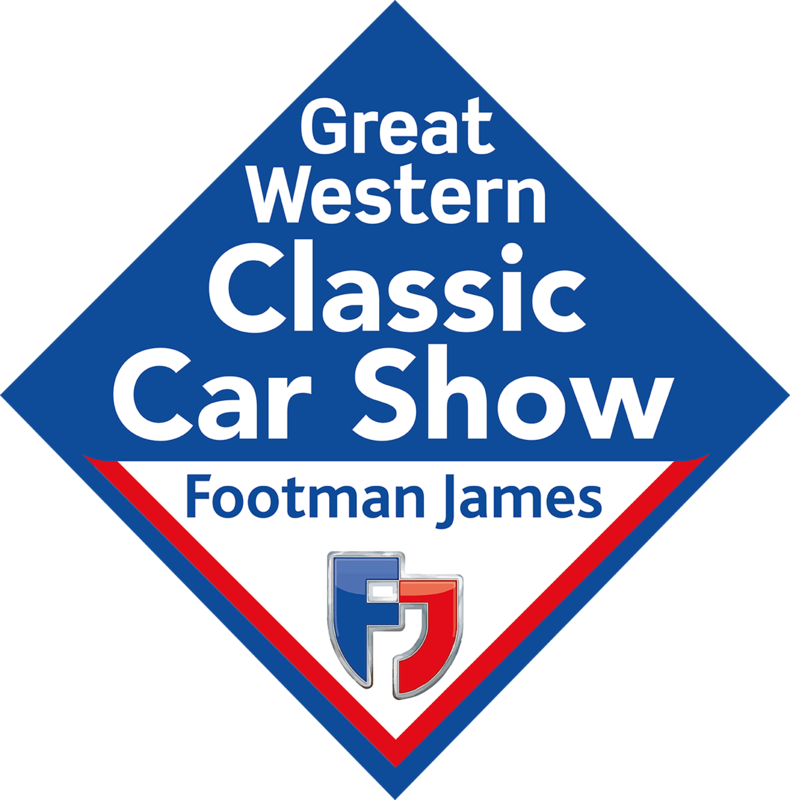 The Footman James 38th Bristol Classic Car Show takes place on June 17-18, 2017, at the Royal Bath & West Showground, Shepton Mallet, Somerset BA4 6QN. From completely untouched barn finds to pristine concours examples, The Footman James Classic Vehicle Restoration Show embraces anything and everything restoration. No matter how far through the project you are, how much budget you have, or your level of expertise, you’ll find what you need at the Royal Bath & West Showground in Shepton Mallet on November 5-6. Classic car enthusiasts can explore a wealth of traders, jumblers and service providers showcasing their wares. It’s the perfect place to meet like-minded hobbyists and pick up advice, hints, and tips from the people who know the ins and outs of restoration like the back of their hand. Alongside will be some of the UK’s leading car clubs exhibiting their members’ restored machines, or displaying interesting projects still a way from completion. In recent years, both trade and club exhibitors have had live restoration and maintenance tasks taking place on their stands, and this year promises to deliver even more action. The famous classic car park will see an enormous display of visitors’ finished prized possessions and part-finished projects, too. A popular destination for club meets and rallies, this area of the show is always a highlight. All vehicles entered at the show will be eligible to win one of the many awards on offer, with a variety of prizes, trophies and rosettes up for grabs. Wrapping up proceedings will be the traditional auction from Charterhouse. Viewing the lots is free on Saturday, but visitors will need a catalogue to gain entry on Sunday.